Many companies use Microsoft software together with Salesforce, the company behind the leading CRM solution. As recently announced, Microsoft and Salesforce are strengthening their strategic partnership and plan to deliver additional integrations and apps that make it easier to get the benefit of Office software used together with Salesforce. 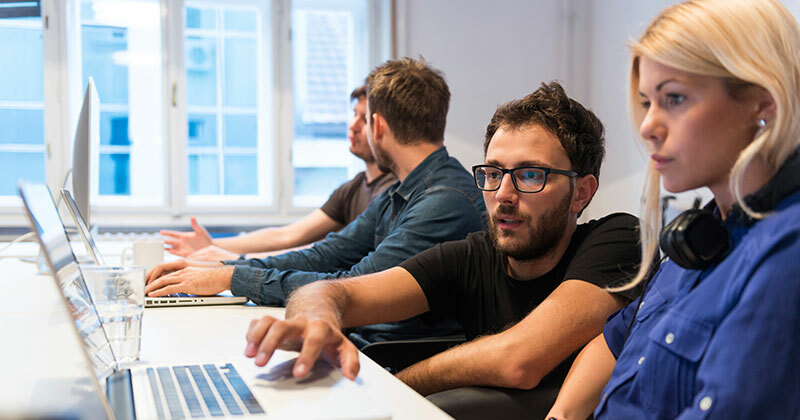 Instead of spending more time and money than you need to, you can simply purchase an ODBC driver for Salesforce from Devart and use Connectivity Studio to map the different data models. The driver supports all widely used APIs to make it possible to read, update, delete, and insert. You can also use this driver also to integrate with, for example, Microsoft Excel. 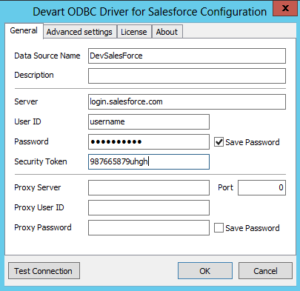 With this ODBC driver, you can connect to Salesforce within minutes. Just create your document for ODBC and define your data model. Then specify the account table and a list of fields you want to use in the document in your message. 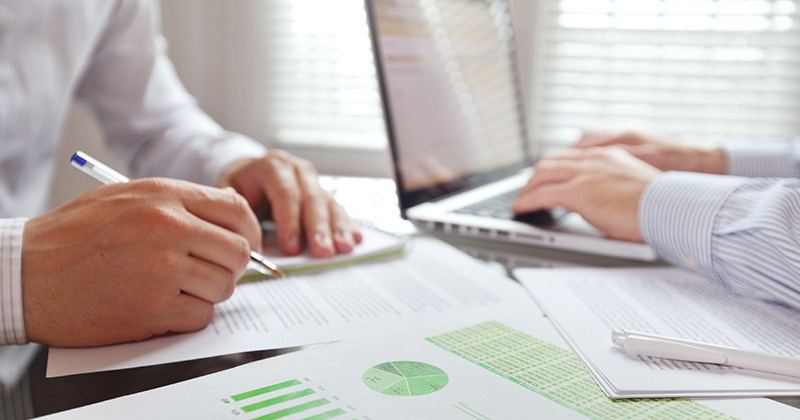 One of the most frequent integration tasks involves bringing customer records from the ERP into the CRM solution. That’s what we assume in this example. 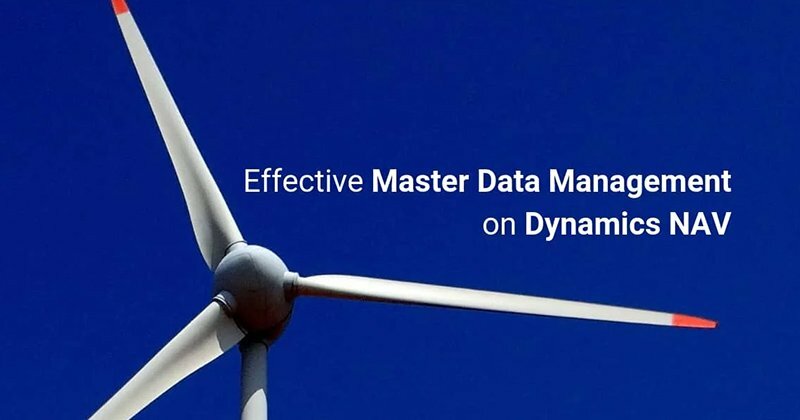 Then map customers from Dynamics AX to Salesforce. 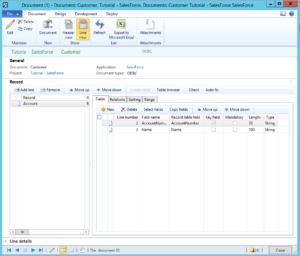 And now you can export customer records to Salesforce. You can use Connectivity Studio to create an integration with Salesforce, using standard functionality. To do this, you need a JSON document, which helps define the Salesforce data model and the Windows connector to define the REST web service, which Salesforce supports. The record IDs in Dynamics AX serve as unique identifiers for each record. Salesforce has a similar approach, with an ID field for each record. In Connectivity Studio, you can easily link the two to make the integration seamless and simple. This integration provides full flexibility to integrate sales orders with customers, products, employees, orders, and more. Another option is to apply a Salesforce Object Query Language (SOQL) query. 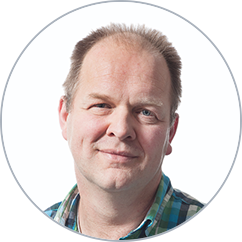 SOQL is only supported for reading data when running a query. You also can integrate from Salesforce to Microsoft Dynamics AX. By using Apex or other tools, you can call up external web services. In Connectivity Studio, those are defined in real time or semi-real time for bulk uploads, and in Web Service Studio only in real time. That makes it possible to send changes from Salesforce to Microsoft Dynamics AX. The diagram below highlights what the complete workflow looks like when you perform resource assignments as batch updates. The Change State action handler creates assignments based on the setting in the Resource Management Setup. Another way to go would be storing files and importing them in XML, JSON, or text format. This, too, is simple and easy to implement. As you see, integrating Dynamics AX and Salesforce is easy to do. With any questions related to today’s blog post and our Business Integration Solutions, contact To-Increase.